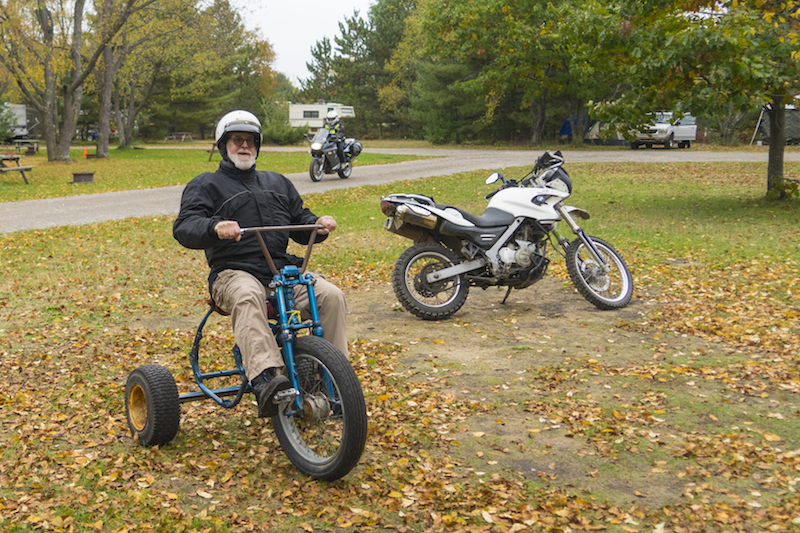 An ideal fall weather forecast called drew about 35 people to Cycle-Moore campground for the 2016 edition Color Tour. The on-road contingent won the participation award this year (20), but there there were a bunch of dirty GS types as well (13). We also had a few non-riding TCD visitors with us to enjoy the weekend. 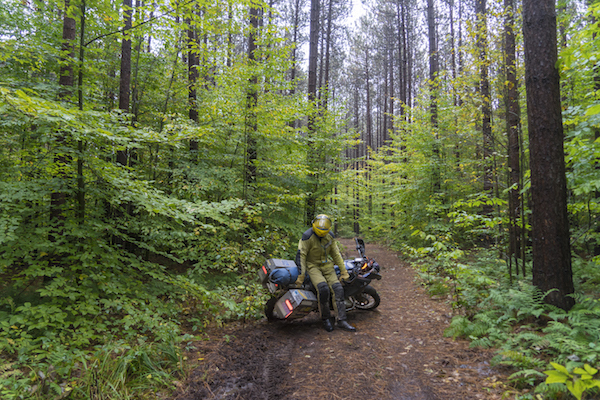 The ADV riders experienced excellent trail conditions on the ride up from Evert to Cycle-Moore on Friday, as well as for the Saturday trail rides. 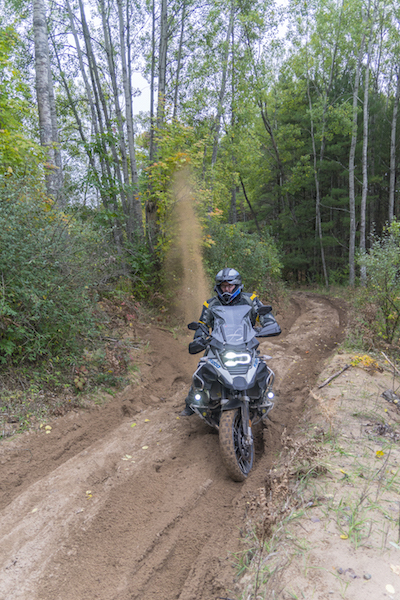 Sand is typically the big challenge on Northern Michigan trails (Northern MI is just one big sand dune after all). There was just enough precipitation before the weekend to make the sand pack down for most of the rides. There were still some sections of soft stuff, but much less than the more typical / dry conditions. We were also visited by many of our MOA/RA partner clubs from around the area. 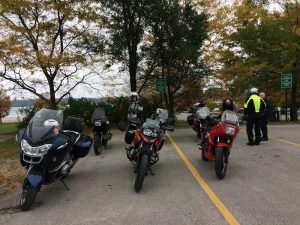 It was fun hanging out and riding with the riders from Battle Creek, West Michigan, Beemer U.P., and Toledo. We look forward to seeing them all again soon. 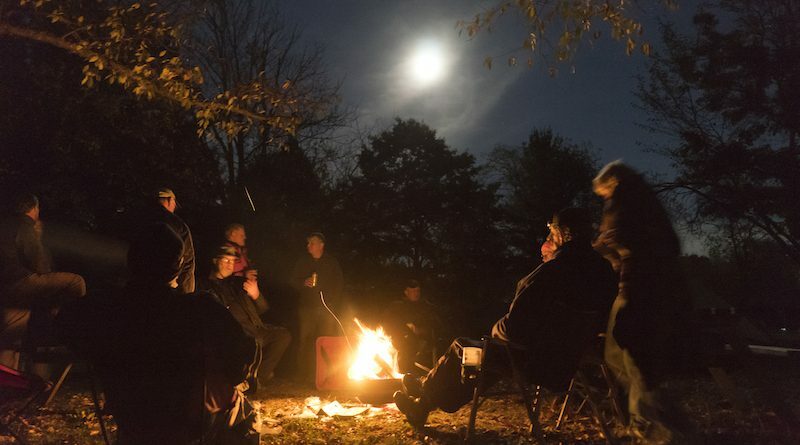 The weather got a little soggy on Saturday ni ght, but we held down the pavilion all night telling lies and laughing about past antics. 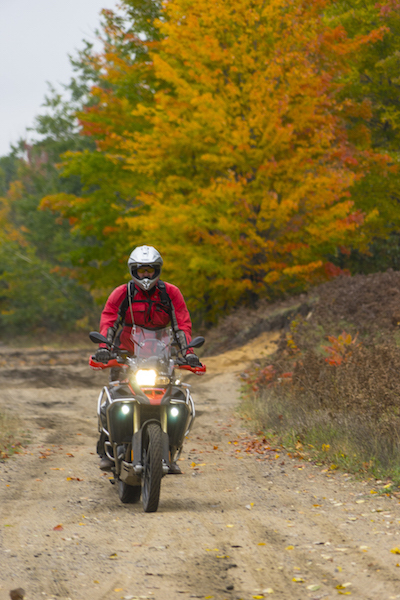 The leaves had a late start this year, but there were 'early peak' color in some areas. The Lake Michigan coast areas were mostly still green, but further inland areas were starting to pop. All in all, a very fun and successful Color Tour. Don't miss next year!